Theology at Theopolis is a fresh take on sharing faith in a social way outside of the building. 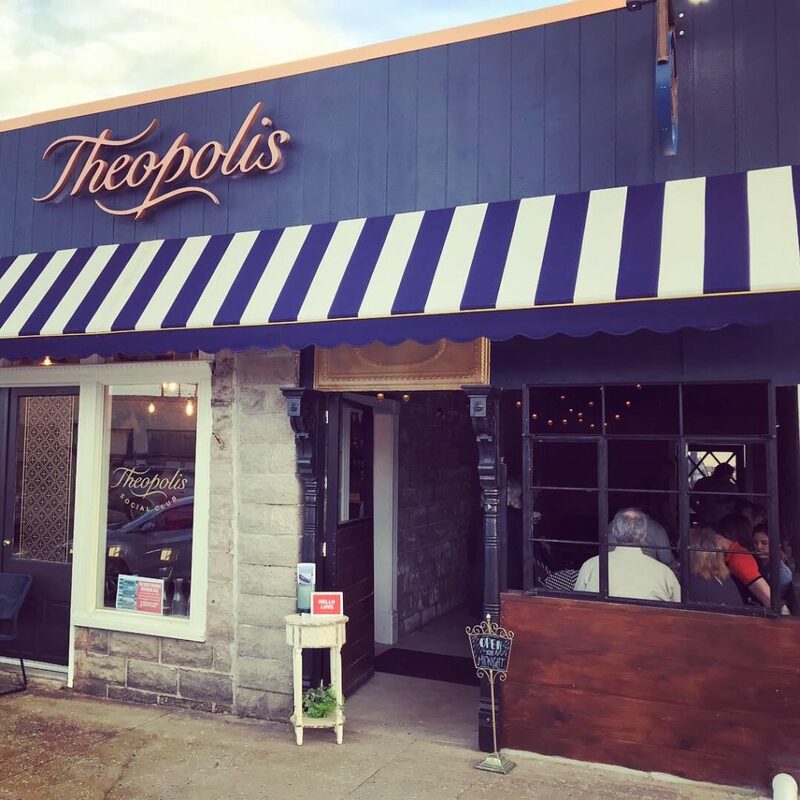 Every Thursday at 7PM you can find us on the patio at Theopolis Social Club at 419 E. Main in downtown Shawnee. 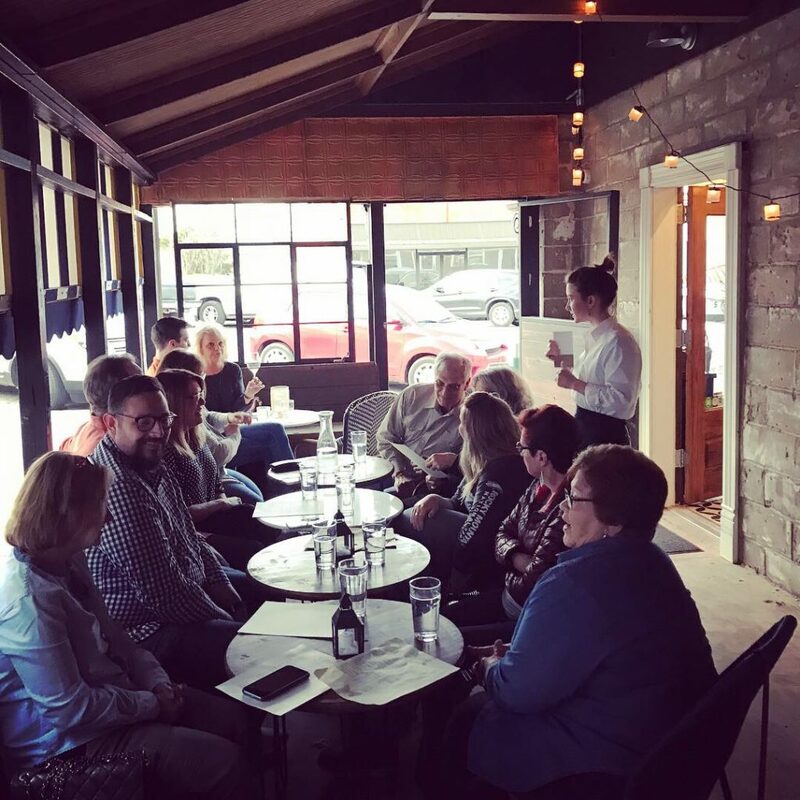 There is no better way to dialogue about theology, social issues, scripture, and culture, than at a table with friends. Pull up a chair, a cold drink, even something to eat, and dive in to engaging dialogue. All are welcome at Theology at Theopolis. In this space, we share thoughts and beliefs, questions and answers, in a way the makes us think deeper and open our minds to thoughts different than our own. The best part is that we walk away stronger because we sat at the table with new and old friends. Theology at Theopolis is best suited for inquisitive minds aged 21 years and over.